How can you tell when it’s time to replace siding? 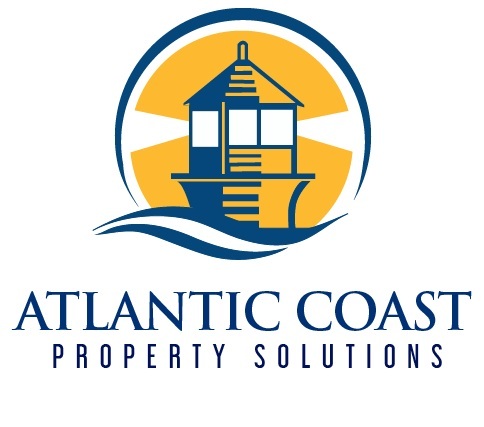 Atlantic Coast Property Solutions provides both siding maintenance and siding repairs & new installations to our customers. We specialize in both but it’s tough for a homeowner to understand which route they need to take. When can you tell that you’re in the need of new siding and repairs & maintenance just aren’t going to cut it? Home Needs To Be Painted Frequently: If you are finding that your house needs to be painted every 5-6 years or so then that a good sign that something is wrong. Your siding should hold its color for much longer than this. Rotting & Warping: Walk around your house and do a thorough inspection on your siding. Look specifically for warped siding boards as well as rotting siding. Poke underneath the siding that has warped as you can tell whether rotting has begun or not. Rising Heating/Cooling Bills: High heating and cooling bills often mean that your house isn’t properly insulation and drafts of air are making their way into your home. Low grade insulation and poor performing siding can be one of the main reasons of this problem. So, whether it is your windows or siding you should find the source and solve the problem! Cracked or Loose Siding: It’s time to replace siding when it’s not structurally safe. The structure of your siding is a major factor for its success. Make sure that large sections aren’t cracking or becoming loose because that would certainly be a cause for concern. Fungus, Mold & Mildew Growth: Any mold growth on your homes siding is a sure sign of damaged siding. Mold often indicates water filtration which will cause issues for both the interior and exterior of your house. For more help on deciding whether you need new siding or not please feel free to reach out to Atlantic Coast Property Solutions. We can be reached over the phone at (781) 817-6941. Older PostWHEN DO I NEED A ROOF REPLACEMENT?